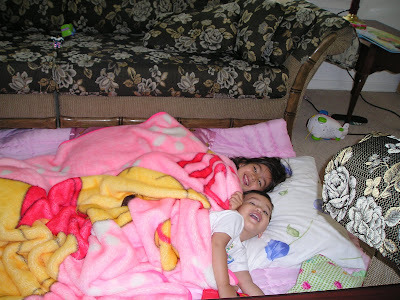 My ornery fellas wanted to take a nap on the floor of our living room so we laid down a comforter and a mink blanket. It took hours before they fall asleep because they just play and play until they get tired. Does your kids take nap?